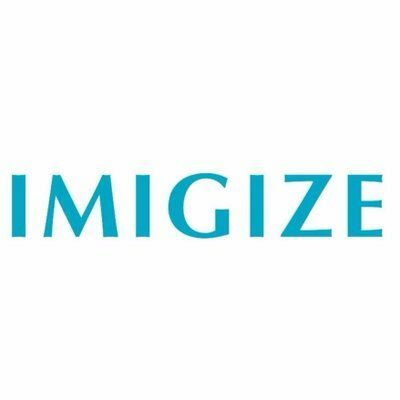 NAGA has just announced a strategic partnership with Simplex, the leading fraudless payment processing provider for the crypto world. 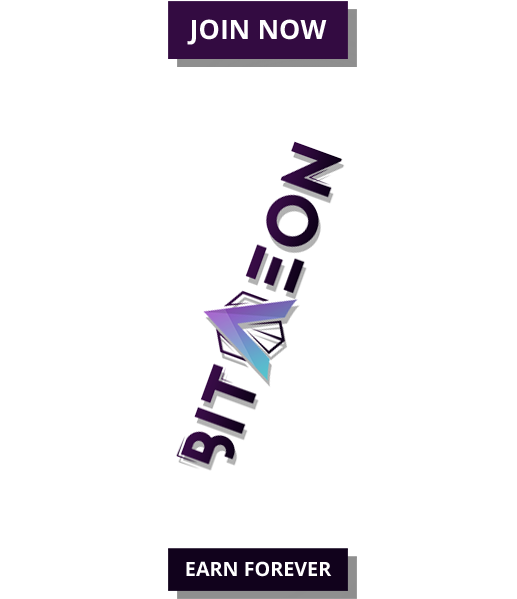 The two fintech companies aim to use their partnership to ease and secure the process of purchasing major cryptocurrencies using a credit card and have them deposited directly into the user’s NAGA WALLET account. The new feature will allow high limits and near-instant delivery of cryptocurrencies for NAGA WALLET users. NAGA Founders Benjamin Bilski and Yasin Sebastian Qureshi claimed: “We believe this is a very logical and long-awaited step for the NAGA WALLET. 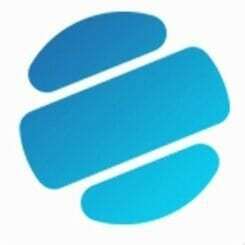 With Simplex users will be able to open the full potential of our state of the art wallet. We believe this partnership will significantly increase the user base for the whole NAGA Ecosystem”. 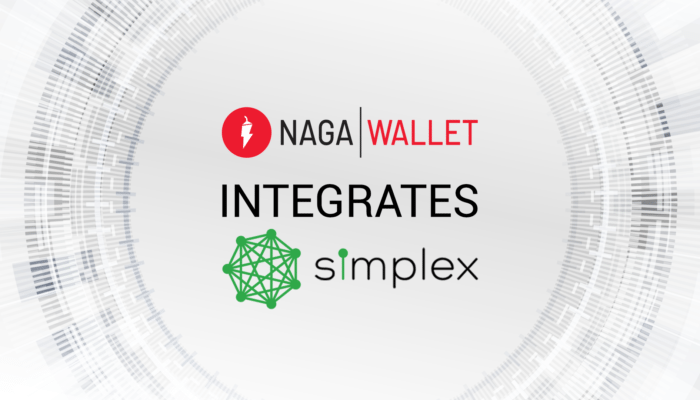 NAGA WALLET and Simplex are dedicated to providing the most streamlined process of buying cryptocurrencies in the easiest and secure way possible for the user. With NAGA WALLET, the purchasing of Bitcoin, Bitcoin Cash, Ethereum and Litecoin can now be done instantly in more than 100 countries around the world.